If you cook, you need a knife. And, if you want to become a great cook, you need the right knife. Beside that, knives are one of the most fun and intriguing aspect of cooking. The right type of knife for the food you are preparing. A knife that feels ‘just right’ in your hand. A knife that has the right edge for the job (think fine slicing or hacking through bones). A knife that fits your budget. In this post, expert chefs help you understand which knives are essential to own and how to select the right one for you. First, I’ll introduce you to Chef Cutting (no…that’s not a joke!) who will walk you through the parts of the knife you need to know about when shopping for a knife. This is an intense and ongoing discussion between chefs the world over. 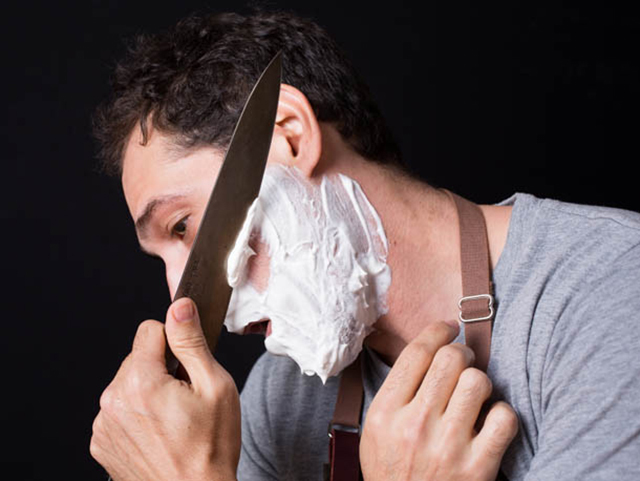 This comes down to personal choice and how careful they are about maintaining their knives. My research shows the majority of professional chefs prefer carbon steel. That’s because they can be sharpened so they feel like they are slicing through ‘air’ rather than food. Here’s a review done by America’s Test Kitchen between carbon steel and stainless steel. The conclusion surprised me and I think it will you too. 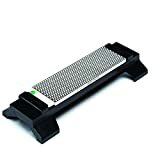 If you’re looking for my suggestions for a core set of kitchen knives along with a few necessary accessories, I’ve put together this suggested bundle. 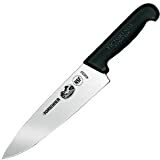 The knives I’ve chosen are by Victorinox—the same folks who make the word-famous Swiss Army Knife. These are pretty much my go-to knifes for everyday use. I do have more expensive knives (Wusthof Trident Classics) I had purchased before ‘discovering’ the Victorinox’s that I also use. 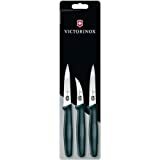 But the Vic’s are hard to beat for price-performance as you saw in the video from America’s Test Kitchen. 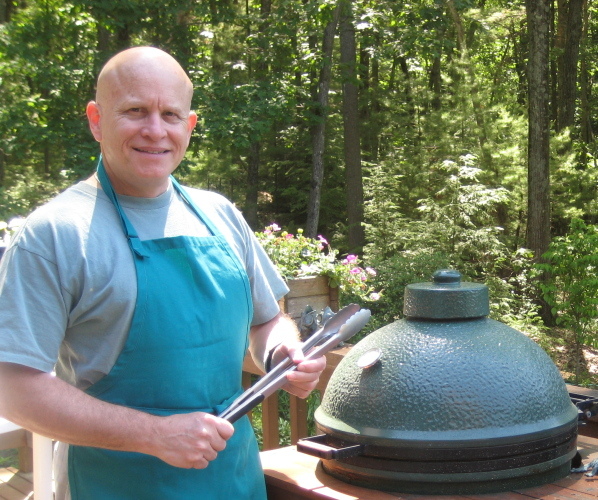 Mike "The Green Egg Chef"
Copyright © 2019 Green Egg Chef All rights reserved. I'm constantly experimenting on my egg. Join my list to hear about my latest recipes, tips and tools!